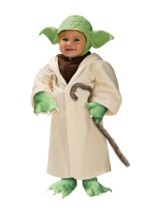 Have some candy you will, when Yoda is serving it! 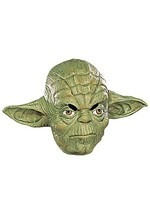 This licensed Yoda candy bowl holder stands 20" high and is made of a dense molded foam material. 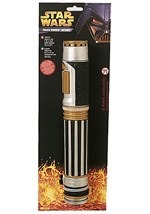 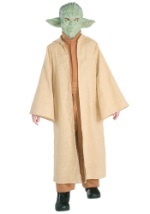 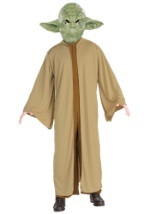 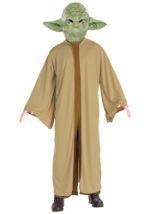 The front of the figure is shaped into the classic image of Yoda with his robe, a green belt and Yoda's wrinkly green face and ears. 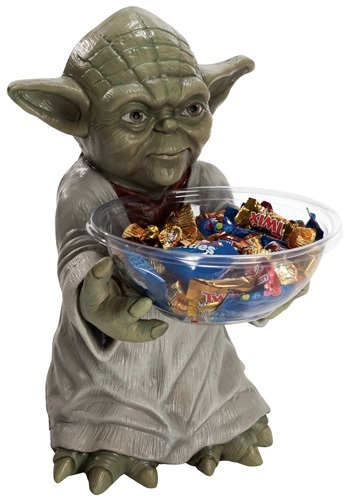 Yoda's arms are outstretched to hold the included bowl, which is made of clear plastic. 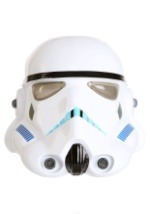 The back of the statue is flat with a hollowed out inside, so that it is lightweight and easy to transport.